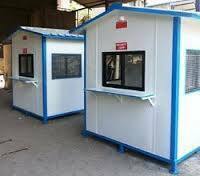 Prominent & Leading Manufacturer from Bengaluru, we offer sintex plastic security cabins, portable security cabins, prefabricated puff cabins, sandwhich pannel cabin and prefabricated security cabins. We have gained expertise in offering a quality approved range of Portable Security Cabins. 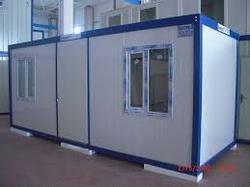 These offered security cabins used in various residential & corporate sectors. 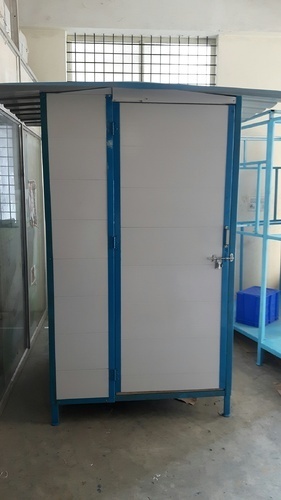 Offered range of security cabin is tested for its quality under the supervision of highly experienced and skilled quality experts before introducing in the market. 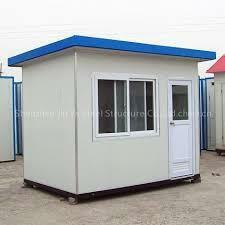 Moreover, our clients can avail these security cabins at reasonable market price from us. 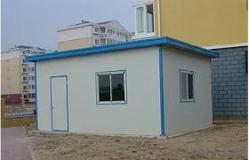 Looking for “Prefabricated Security Cabins”?